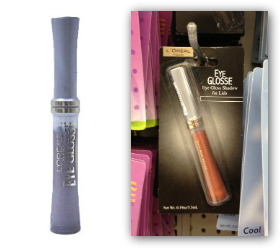 Free L’Oreal Paris Eye Glosse at Dollar Tree! NOTE: You can also find a $1/1 coupon on their site. Click the "Special Offers" tab to find it.